ILLINOIS — The plaintiff brought this action against General Electric (GE) arguing that he developed mesothelioma from exposure during his work at various locations for Republic Steel from 1961-1999. According to the plaintiff, the work took place in Illinois, Alabama, Louisiana, and Texas. The plaintiff, a resident of Alabama, filed suit in Illinois. GE moved to dismiss the matter for lack of personal jurisdiction. Specifically, GE argued that the plaintiff’s complaint lacked facts establishing personal jurisdiction through Illinois’ long-arm statute. Moreover, GE took the position that it had not consented to general personal jurisdiction and the plaintiff had not claimed that he was exposed to GE products in Illinois. Therefore, the plaintiff lacked specific personal jurisdiction according to GE. The trial court denied GE’s motion without “identifying” a basis for finding personal jurisdiction. 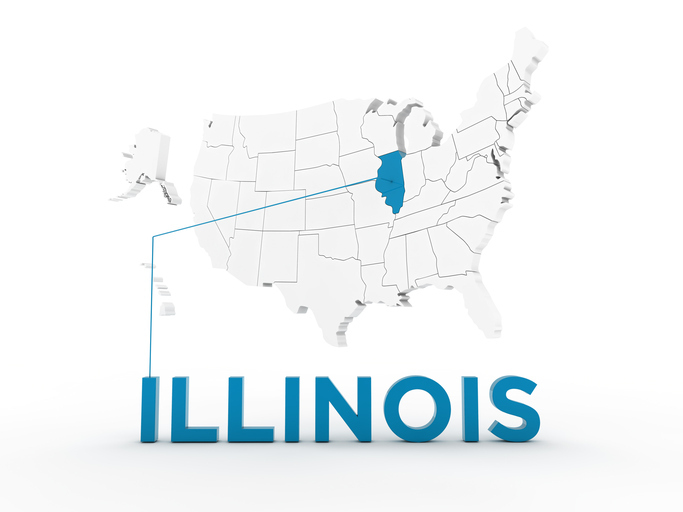 On appeal, the plaintiff contended that the court had personal jurisdiction over GE because of the “large amount” of business undertaken by GE in Illinois. GE countered and stated that the amount of business it conducts in Illinois pales in comparison to its overall business footprint. Relying on the principle set forth in Aspen, the court found that GE was not “at home” in Illinois. GE’s place of business was New York. It employed 330,000 workers world-wide yet only 3,000 in Illinois. Accordingly, there was no general personal jurisdiction over GE. The court also rejected the notion that GE had consented to jurisdiction if it had consented in previous matters. As for specific jurisdiction, the court noted that it exists when “there is an affiliation between the forum and underlying controversy., i.e., some activity or occurrence that takes place in the forum state…” Here, the plaintiff asserted that GE made electric furnaces used by Republic Steel. GE countered with an affidavit of its manufacturing supervisor that it had never made electric furnaces. Moreover, GE argued that the plaintiff’s own testimony illustrated his lack of personal knowledge as to who made the furnaces at Republic Steel. The court agreed and noted that the plaintiff equivocated by first denying knowing who made the furnaces and then stating that GE made the furnaces because his brother “worked on furnaces.” Specific personal jurisdiction was not established because of his lack of personal knowledge. Finally, the plaintiff argued that jurisdiction was appropriate under the doctrine of “jurisdiction by necessity.” The court disagreed as that doctrine has not been adopted by the court. Consequently, the case was remanded with instructions to dismiss GE.